*Please note that during the chamber visit it will not be allowed to take pictures or videos. Are you ready to enter the extreme? We will be hosting a site visit to give you the opportunity to experience first hand the impact of cold climate issues and how they are being overcome. 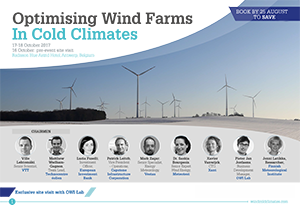 We have partnered up with OWI-Lab, one of Europe’s largest climatic test chambers and the first of its kind set up for the wind industry. 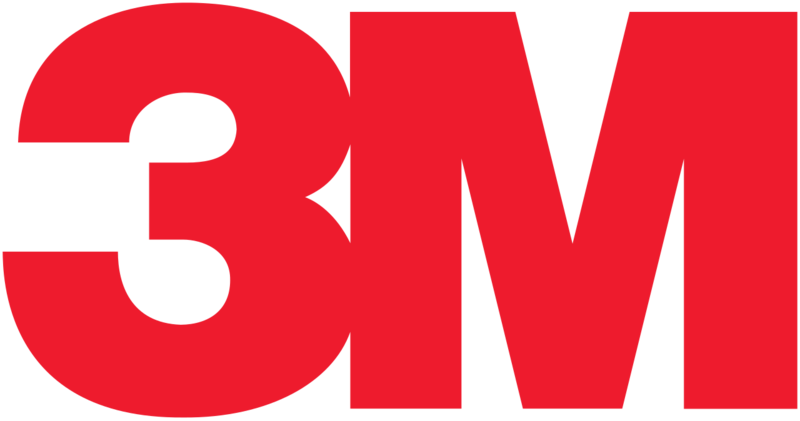 The facility is specialised in climatic testing of wind components, systems and sub-systems against cold start, design verification testing, and icing. The afternoon will begin at the stunning Havenhuis Building, Port of Antwerp, from where you can view the Vleemo wind park with Enercon turbines that use icing technology. A short journey will then take us to the OWI-Lab testing facility where you will enter the climatic chamber. 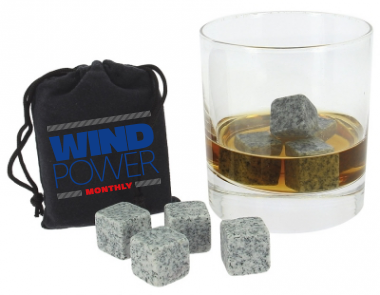 FREE GIFT: Book one of the first ten tickets and receive limited edition Windpower Monthly branded whisky ice rocks, to help you keep your cool.